What could convince millennials to #BeCyberSmart? 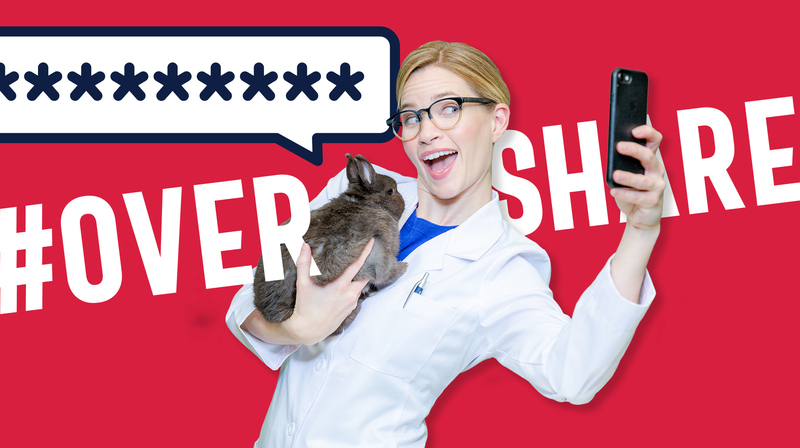 Understanding the consequences of risky online behavior and taking a few precautions when necessary is the goal of Brunet-García’s new #BeCyberSmart campaign for the Department of Homeland Security (DHS). 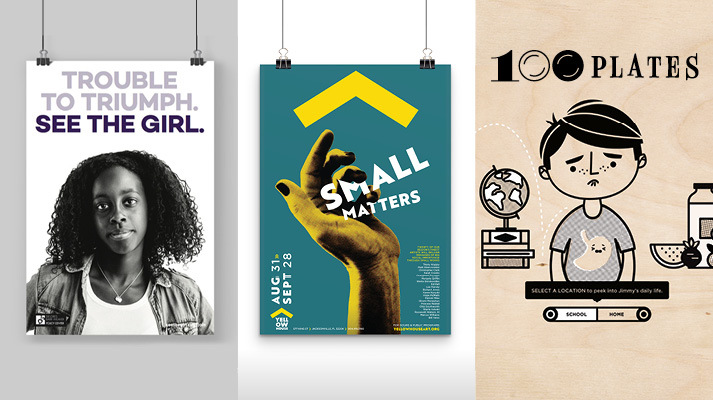 Three Brunet-García projects with deep connections to the Jacksonville community won 2018 Angel Awards for Excellence in Public Service Advertising from the American Advertising Federation’s (AAF) Fourth District: Yellow House, 100 Plates, and See the Girl. 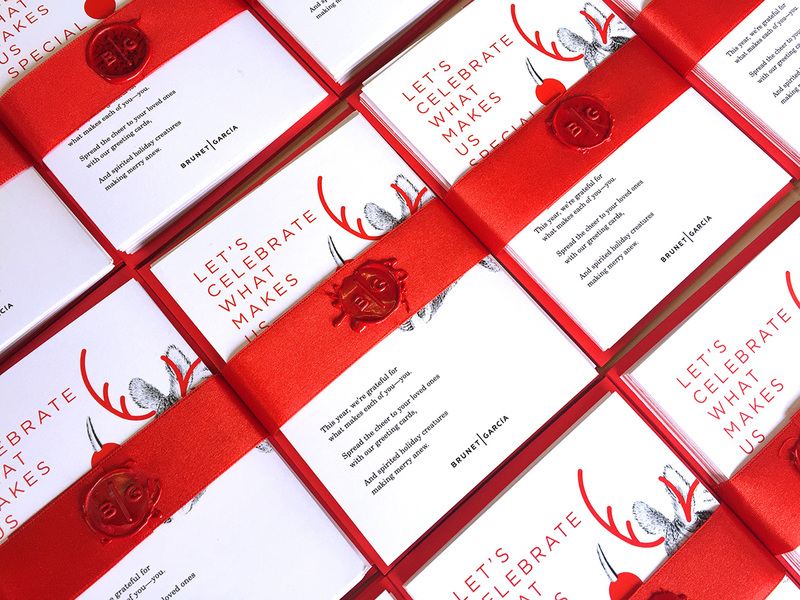 A merry menagerie of creatures are the stars of holiday cards the agency’s clients can send to those they love. 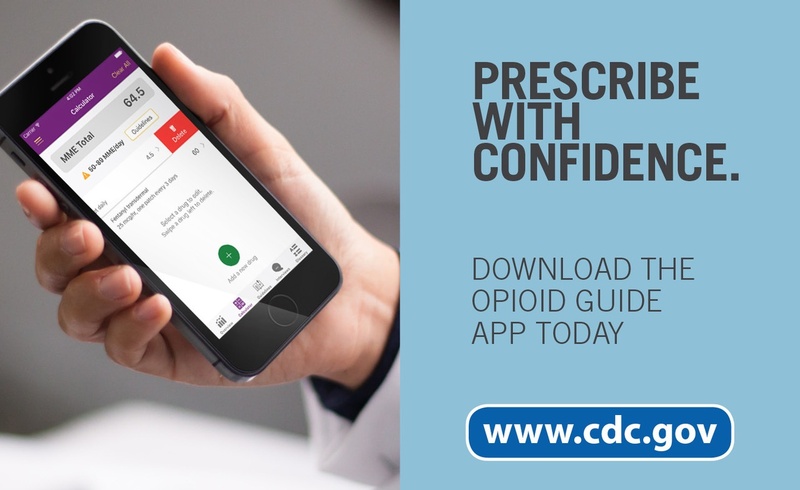 When the CDC wanted tools to make its Guideline for Prescribing Opioids for Chronic Pain easier to implement and understand, Brunet-García created a mobile app. 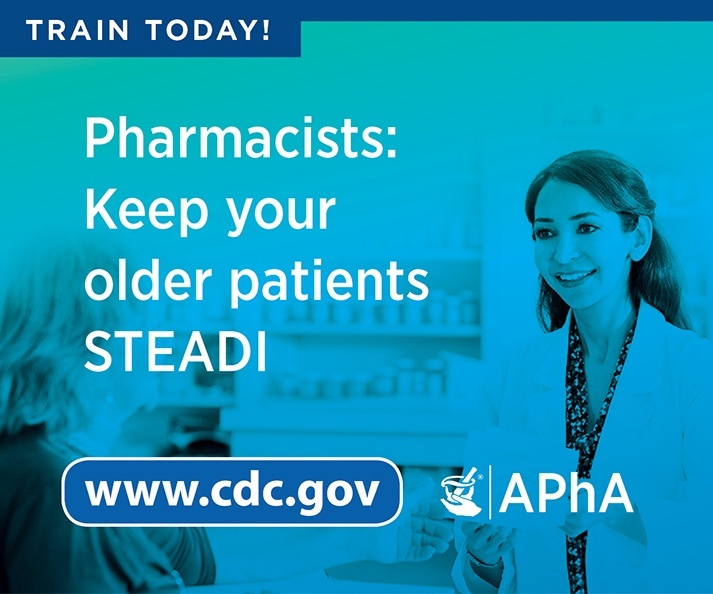 The CDC, Division of Unintentional Injury Prevention contracted Brunet-García to develop a video-based pharmacist training program for the STEADI initiative. Subscribe to the Brunet-García newsletter for the latest news and stories that inspire change. We are always looking for dedicated, talented people to join our team.